Hey Indy time to git your engines revving! 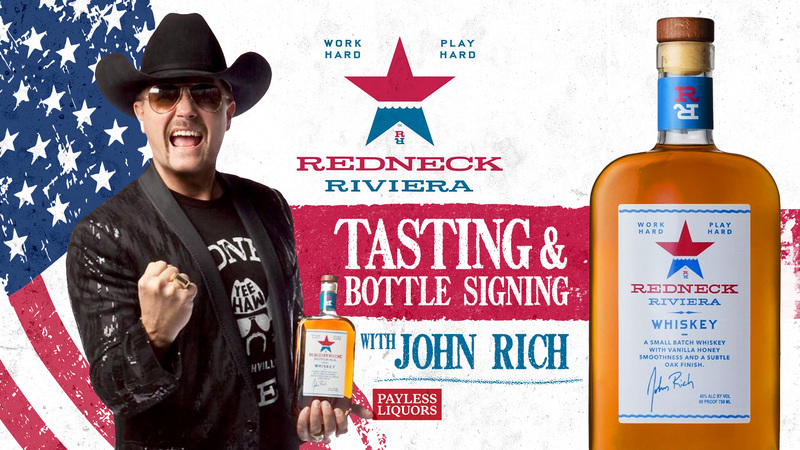 John Rich is headed to see y’all for a Redneck Riviera Whiskey bottle signing! Come by and say hey and have a bottle personally signed!